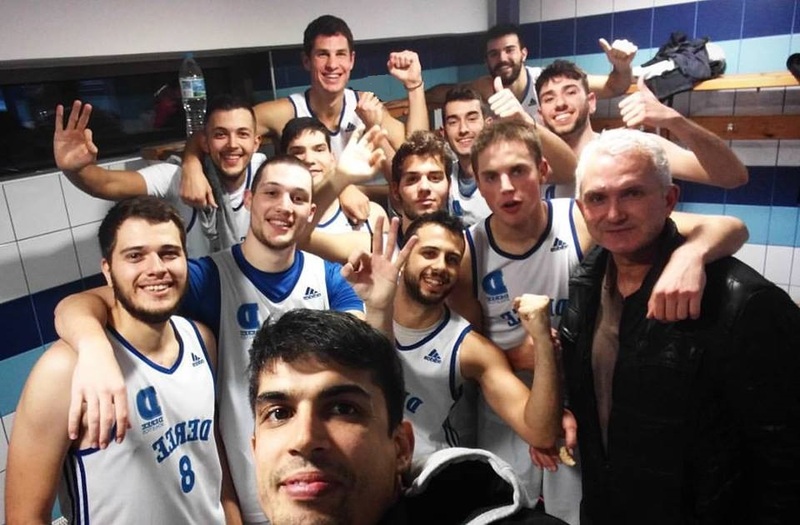 Congratulations to the Men’s Basketball team for their victory in Tuesday’s match against EUROBANK, champions of the previous season. This important game featured very good defensive efforts from our team, who were united throughout the match, ending with a score of 59-53. DEREE is now tied for first place in the Commercial League standings, with only one loss in the season thus far. Well Done!